Apricot Brandy The Prohibition range of liqueur kits bring the luxury of liqueurs within everyones r.. 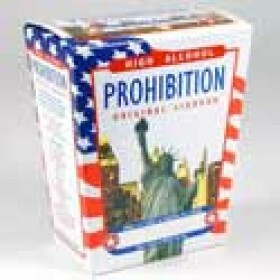 The Prohibition range of liqueur kits bring the luxury of liqueurs within everyones reach. Carefully..
Coconut RumThe Prohibition range of liqueur kits bring the luxury of liqueurs within everyones reach.. The Prohibition range of liqueur kits bring the luxury of liqueurs within everyones reach.Carefully ..